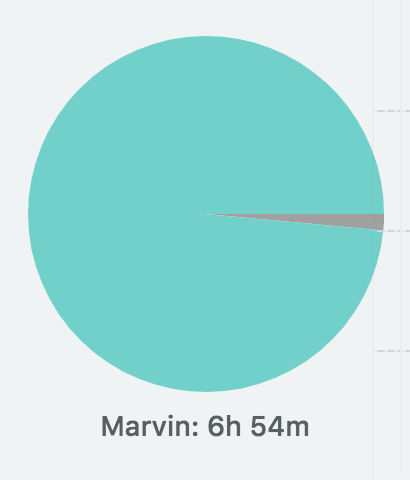 Whether you want to track your time to accurately bill clients, report at work or just to get an idea of how long things take, Marvin has you covered with the time tracking strategy. When time tracking is turned on, each task will have a "play" icon to the right. Clicking the play button starts time tracking for that task. There are two ways to know which task is currently being tracked. The tracked task has a spinning circle to the left or on the right (depending on where you are tracking the task). 2. There is a draggable box that indicates the currently tracked task. You can move this box anywhere on your screen. You can also disable the box entirely in the time track strategy settings. To stop the time tracking click on the "pause" icon either in the box or to the right of the task where you started tracking the task. The box indicates how long you have been tracking a task. 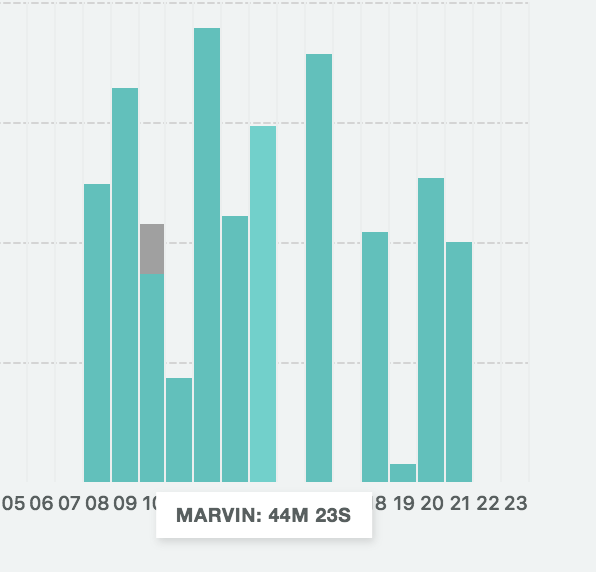 The first number (1m) refers to the current tracking session and the second one (+2m) tells you how much time you have previously tracked on this task. So here the current session has only been going for 1m but there was another short session of 2m before that. 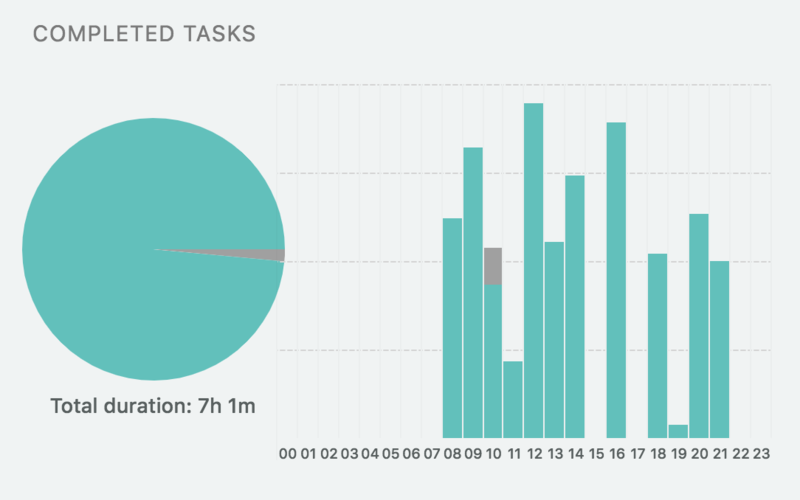 Hovering over the pause button shows you the total time (current and previous sessions) tracked so far on this task. It is easy to forget to track or stop tracking a task. 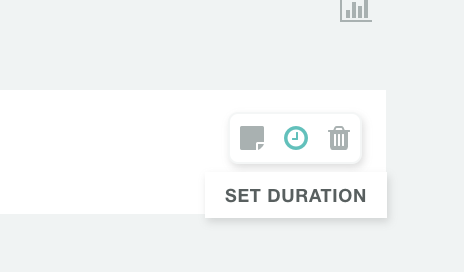 To edit your time track data on a task that is not complete yet, hold shift and click on the "start" icon. 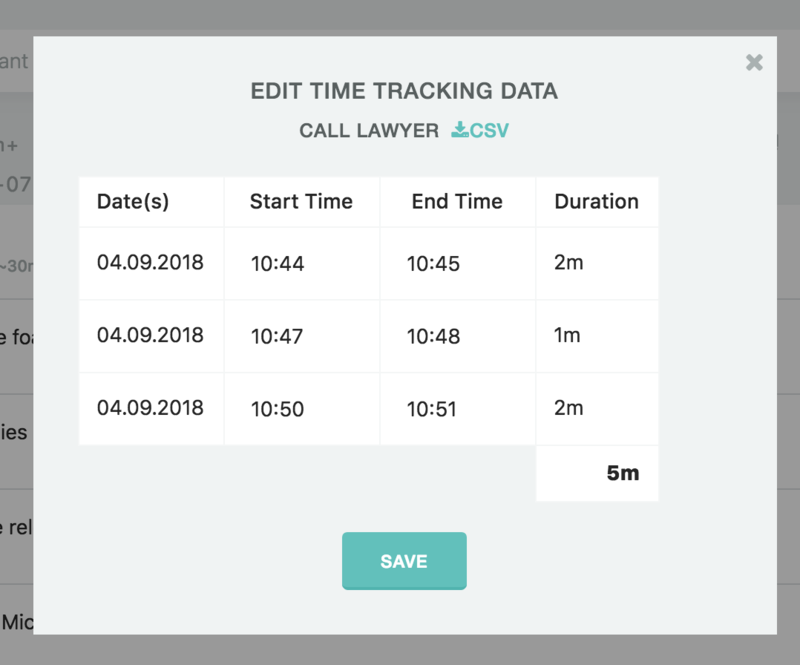 A dialog will open up that allows you to edit any tracking data. You can also delete an entire entry with the trash icon. In your day view in the "Completed Tasks" sections you can see a breakdown of your time tracked for that day. On the left you can see the time total and a pie chart breakdown based on your main categories. You can hover over the individual slices to see the total for that category. On the right you see the time you tracked for each hour throughout the day. 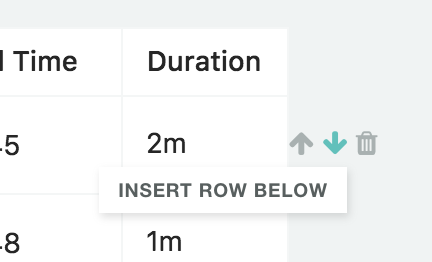 Hovering over a column shows you the amount of time worked in that hour. This is helpful to see patterns of activity/inactivity over the day. Currently, there is no way to see your breakdown over a week/month or a breakdown by label etc. But those stats are coming soon and will be accessible through the Archive/Stats overlay in the menu at the top right. Stay tuned!